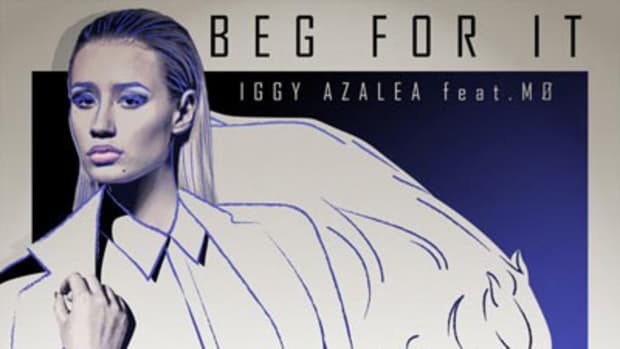 Before you hit play on Iggy Azalea&apos;s latest single, you may want to don an ascot or a classy gown. Oh, and be sure to stick your pinky out before hitting play. This joint is just too damn Fancy to enjoy as you would a regular record. Granted, the Aussie rap buzzmaker&apos;s definition of the title adjective is a bit unconventional. Showcasing her double-time flows over The Invisible Men and The Arcade&apos;s minimal, yet catchy synth backdrop, Azalea spits about such "posh" activities as getting sloshed on champagne and trashing hotel rooms “from L.A. to Tokyo.” English singer/songwriter Charli XCX lends her vocals to the cut&apos;s defiant chorus. 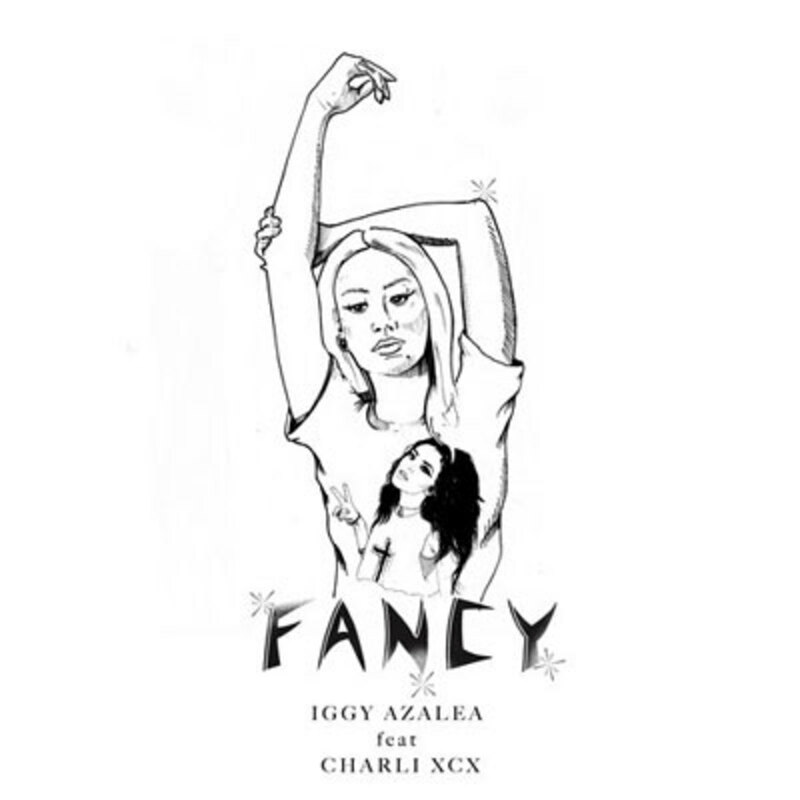 Fancy will be formally released as a single on Sunday, April 6. 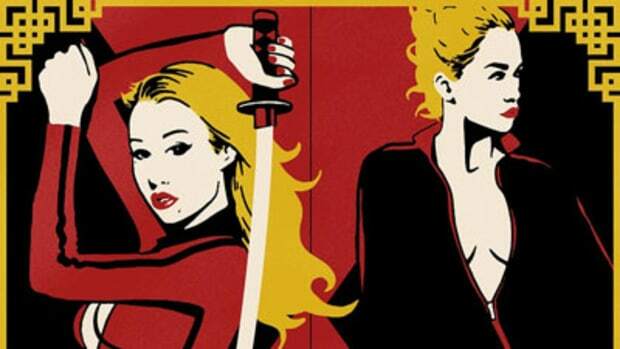 Keep your browsers locked for the latest on Iggy Azalea&apos;s debut set, The New Classic, which has yet to receive a drop date from the Def Jam brass. 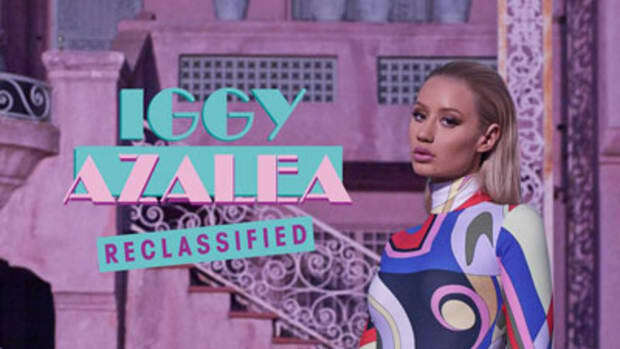 Update: We have added the Director X-directed visuals for Iggy Azalea&apos;s Fancy single.